When was the last time you've asked Google about your favorite band, movie star, or personal hobby? I can only assume that one of the first results that came up was from Answers.com. Nearly everyone knows this website, which is on the Quantcast Top 10 most visited sites in the world. Today, we would like to offer a glimpse at the way Cloudinary helps manage the millions of images on Answers.com's website, transform them automatically for the perfect fit and deliver them beautifully and ultra fast to Answers' visitors. When it comes to a website on a scale such as Answers, images account for a significant portion of the site’s appeal. The engineering team needs to handle an incredible volume of image uploads in a fast and secure way, storing the images and applying all sorts of graphic modifications before delivering them to the end-users in the most optimal and quick way. These are complex and time consuming tasks. There is an evident business need to optimize this process, as even a single-digit improvement in one of these areas can mean a significant saving of time, money and headache, while improving user satisfaction, conversion and time on site. When we first met Amod Setlur, Answers' VP engineering, and his team, they were looking to update and facilitate the way they were working with images. Answers’ business needs were growing as the company expanded, and they required a robust, scalable system for their image capabilities. Supporting this scale required re-engineering on their part and they felt that a better solution for such a common problem must be out there. Answers was looking for a partner to help get things out of the door faster, while answering their evolving image requirements. With the rapid growth of content and images added to the site, they needed a solid, scalable solution to support that in a cost effective manner. Keeping in mind Answers’ business needs, Cloudinary appeared to fit all their requirements and then some. Amod’s team was on a tight schedule to bring in a solution that works fast out of the box and can support the scope of Answers.com. Cloudinary was chosen for the task. 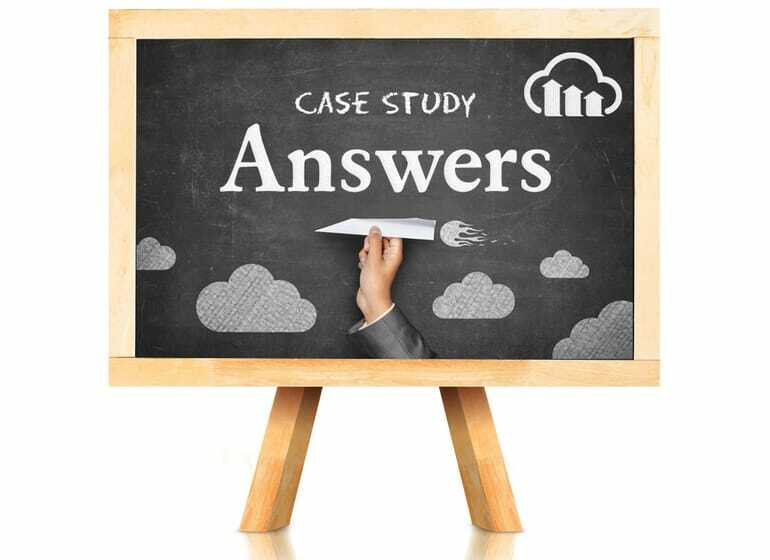 Answers’ integration with Cloudinary was fast and seamless. They have been leveraging Cloudinary's special S3 setup which allows them to use their AWS S3 bucket and have their files manipulated on-the-fly. Cloudinary met all of Answers’ requirements, offering unparalleled scale and powerful support, particularly for the site’s user-generated content. With Cloudinary, all images uploaded to Answers and displayed across endless options of consumer devices are automatically normalized, resized to scale using face detection-based cropping, and optimized while supporting a large set of image formats including animated GIFs, vector graphics and even PDFs. Cloudinary can also easily handle Answers.com’s massive inbound traffic. "Cloudinary helps us manage millions of images, transform them automatically and deliver them to our users instantly. Cloudinary allows us to perform fast image manipulations with multiple graphic and design effects, ensuring that our website is exactly as we need it." Amod explains. "Where everyone is an expert at something." This is the Answers.com tagline. Answers is certainly a place for experts to share their knowledge to enrich others. We are proud that our expertise helped empower theirs. "Answers.com has been using Cloudinary for several months now. We already notice the business benefits of using the Cloudinary platform - from saving significant developer time, to improving the time and effort required to manage and manipulate images, especially at our scale. The integration was immediate and customer support was always spot on. Cloudinary has proven itself as a great partner for the long run." Are you an existing customer and would like to share your Cloudinary experience? Drop us a line, we would be happy to feature your story!